i needed a serious reality check… or a detox from playing candy crush. 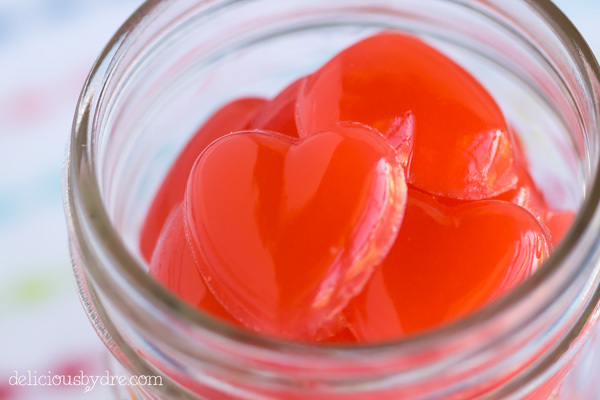 ;) reality came in the form of a healthy little gummy heart… just in time for valentines day! 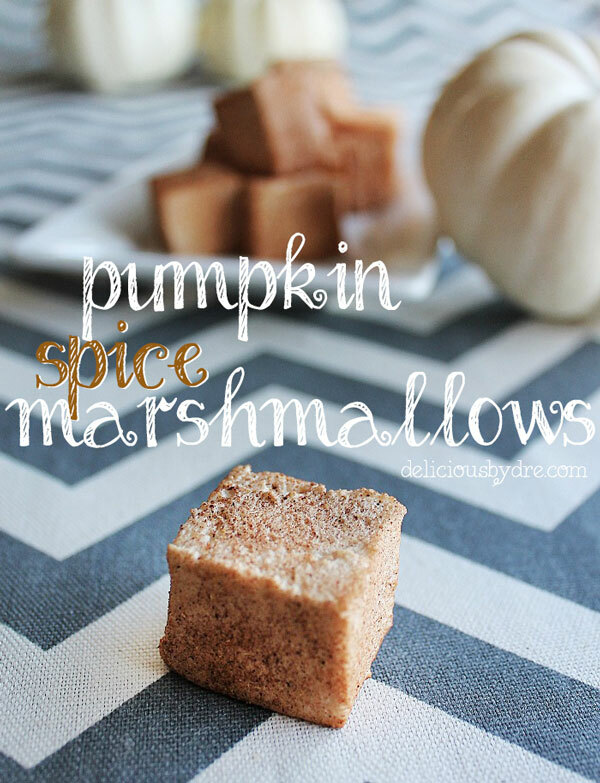 i was planning on posting this recipe earlier this week… but i’ve been sick. (let’s be honest, i probably overdosed on gummy bears.) so what’s up with these protein gummies? why are you going to love them?? wellll…. i’ll start with the protein. when you can eat candy and protein in the same bite, it’s a total win-win. 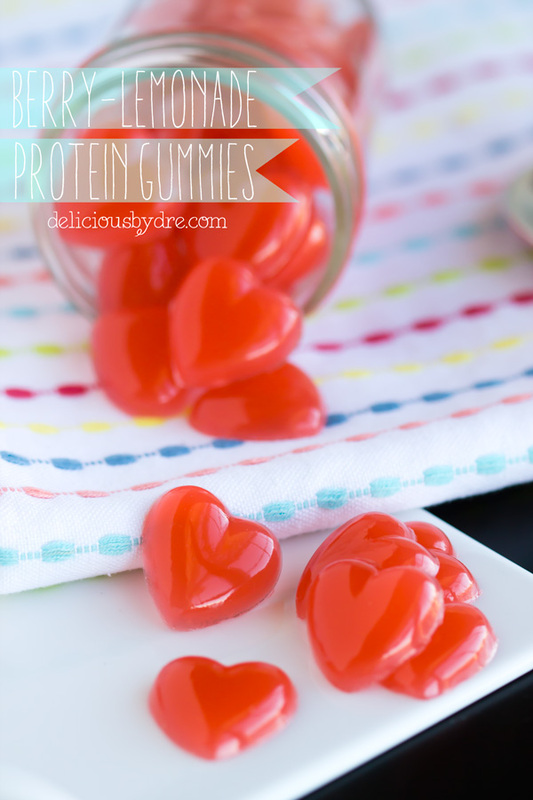 5 of these little gummy hearts = 3 grams of protein! awesomeness. 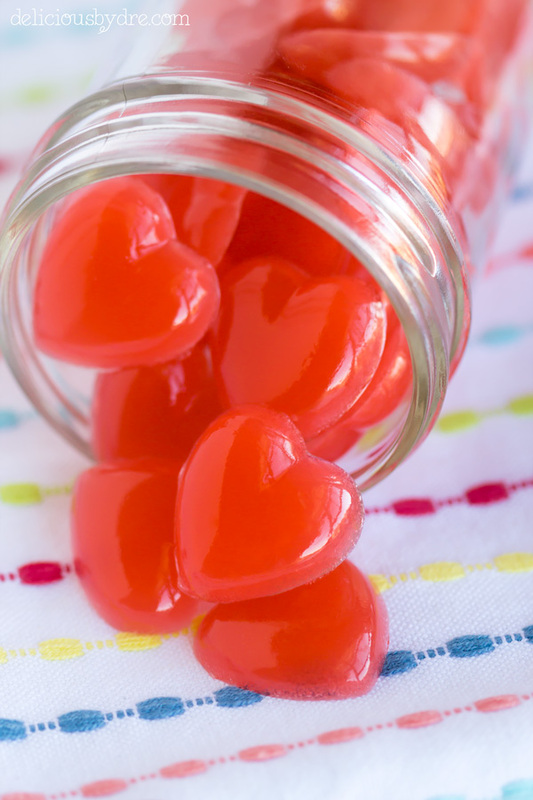 one more thing to note… i used berry flavored stevia drops. i picked them up at whole foods. if you’d like to substitute this (along with the berry flavor) you can swap it out for an additional tbsp of honey. 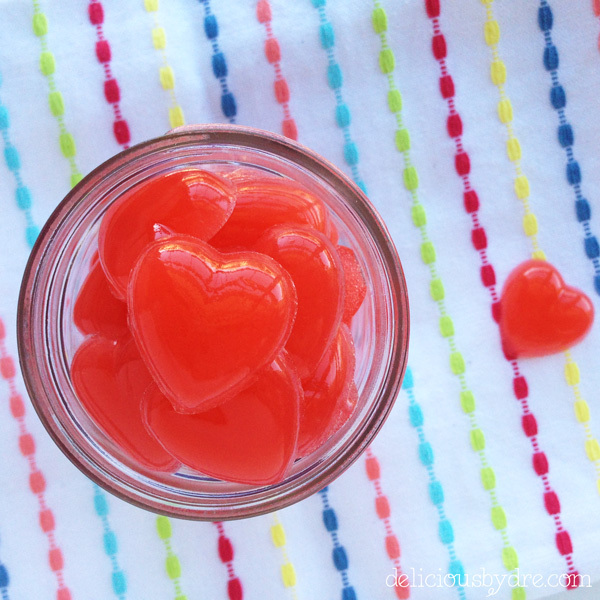 in a small saucepan over low heat, whisk together honey, lemon juice, stevia drops, lemon extract and food coloring. add in gelatin and continue to whisk constantly until there are no lumps. 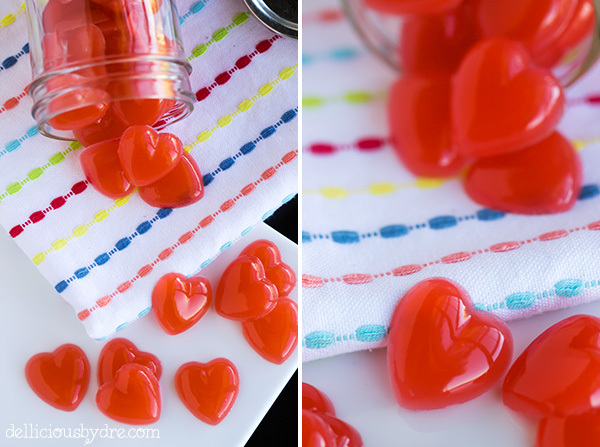 place in fridge or freezer to let gelatin set for about 5 minutes before removing from molds. store in an airtight container, will stay firm at room temperature. if there's any left after a few days (haha! ), refrigerate for up to two weeks. 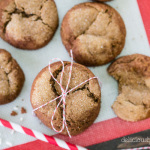 this genius recipe was adapted from heather. her healthy blog totally rocks. Heard about coffee and boozy gummies, but this is new to me. Interested in giving this recipe a try sometime. Thank you for sharing!